A list of handsets for budget buyers. The sub-10k segment is no more dominated feature phones. There are so many smartphones available in this category that a user can easily get confued. Thanks to Windows Phone platform, the consumers now have option to choose a smartphone OS even under the Rs 10,000 mark. Without further ado, here's the list of phones budget buyers should consider. 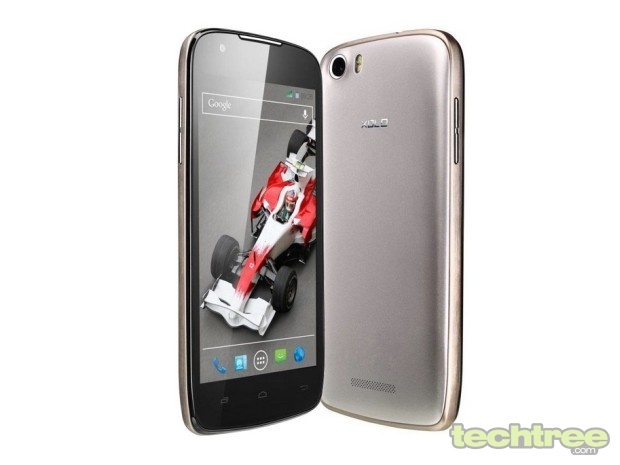 The Panasonic T11 sports a 4-inch IPS screen with 480x800 pixels. It's not very sharp, but you get what you pay for. 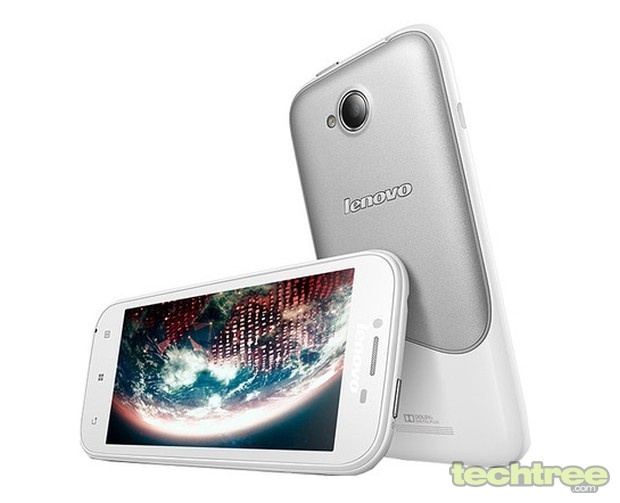 The phone is powered by a 1.2 GHz quad-core Snapdragon 200 chipset. It has 1 GB RAM, 5 megapixel rear camera and a front VGA snapper for selfies. Other features include 4 GB internal storage, microSD card slot, dual-SIM functionality, and 1500 mAh battery. The T11 runs Android 4.1 (Jelly Bean) out of the box. A great options for those looking for a quad-core Android device. 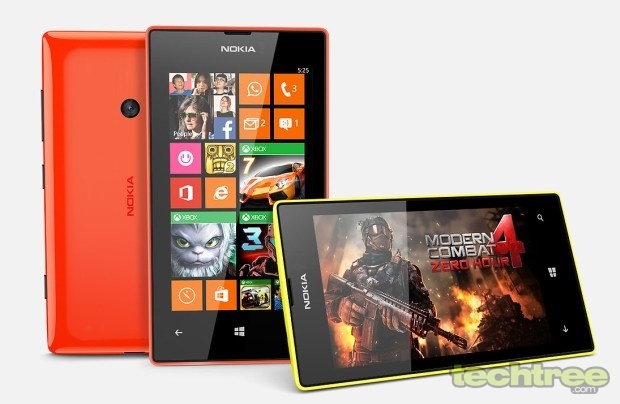 The Lumia 525 comes with double the RAM compared to its predecessor. Armed with dual-core Snapdragon S4 chipset, this value phone lets you enjoy most high-end Windows Phone 8 games without any issue. The phone sports a Super Sensitive 4" IPS screen with 480x800 pixels. The internal storage is 8 GB, and you get an option to bump it up by as much as 64 GB via a microSD card slot. For photography there's a 5 megapixel auto focus camera. Apart from this, you get Nokia Music subscription and voice guided GPS navigation for free. Microsoft's mobile platform offers organised, elegant, and lag-free user experience. Laptop maker Lenovo has been rolling out quite a decent phones. 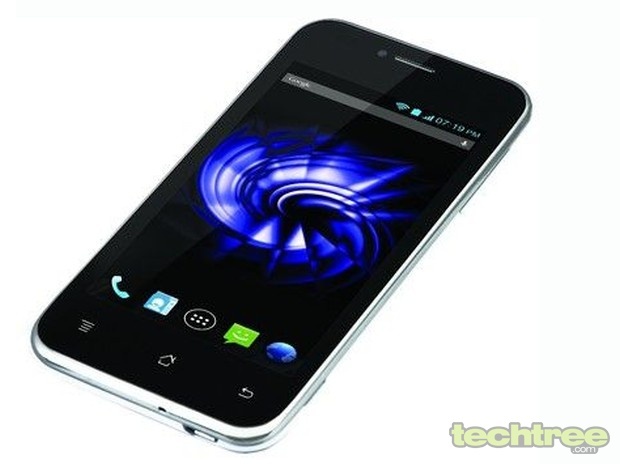 For Rs 9500, the Ideaphone A706 offers a 4.5" IPS screen with 854×480 pixels. The phone is powered by a 1 GHz Snapdragon 200 chispet clocked at 1 GHz. As usual, you get 1 GB RAM, 5 megapixel camera, VGA front-facing snapper, microSD card slot, dual-SIM support, and 2000 mAh battery. On the software front, you get Android 4.1 JellyBean. If you think, we have missed out on some good option, please use the comment box below and let us know.